Enjoy everyone’s favorite classic arcade game PAC-MAN in this expertly crafted remake Pacman-Retro! This game is ad free! 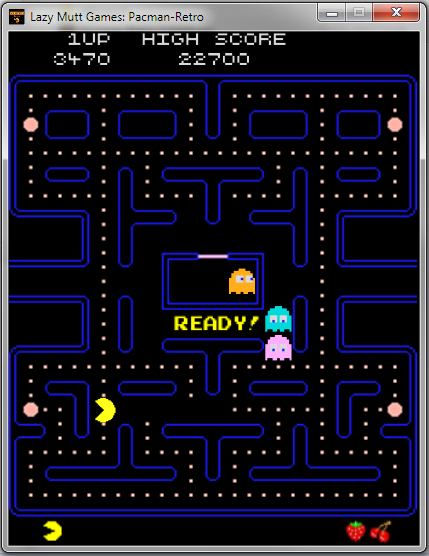 Earn high scores as you eat fruit and run away from the Ghosts: Blinky, Pinky, Inky, and Clyde. Gobble a Power Pellet and get the Ghosts before they get you! Pacman-Retro is the retro arcade remake of the game you know and love! 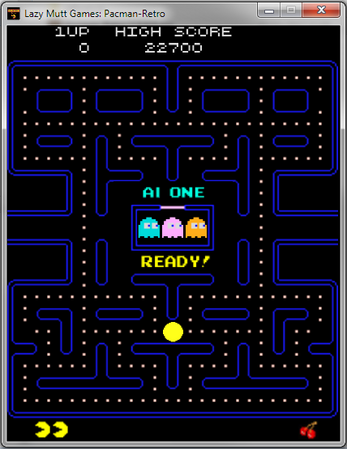 Discover the retro classic all over again! Bring the old school arcade action of Pacman-Retro to your PC, or your laptop and take it where ever you go! 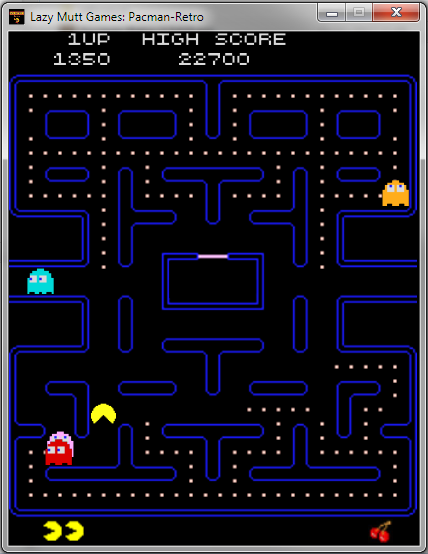 Use the arrow keys to move Pacman around the board.